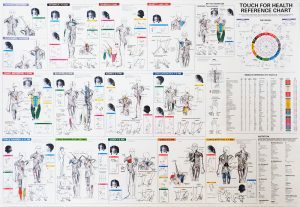 This large full color chart is for quick reference for the reflex points, meridians, muscle locations (color coded with the testing positions), mid-day midnight graphic. 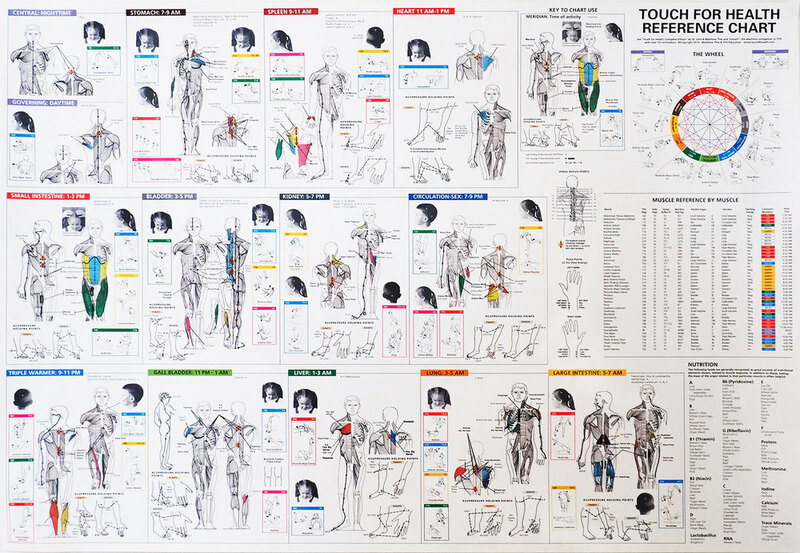 This large full color chart is for quick reference for the reflex points, meridians, muscle locations (color coded with the testing positions), mid-day midnight graphic. 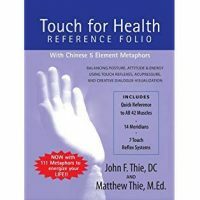 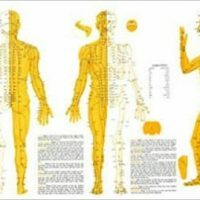 It enables anyone using TFH or other Kinesiological techniques to refresh their memory or demonstrate to clients, patients or friends what muscle is being tested and where they can massage, touch or trace reflexes and meridians to restore the natural subtle energy of each person. 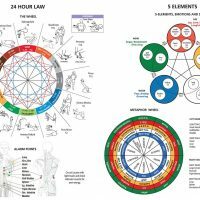 A must for your balancing or treatment area. 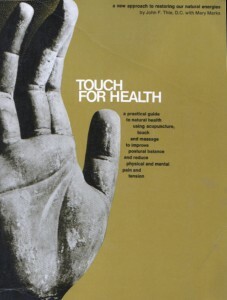 It is easy to read, attractive and convenient, a valuable time-saving tool to facilitate the use of any body work.